I’ve only been using Snapchat for just over a month. 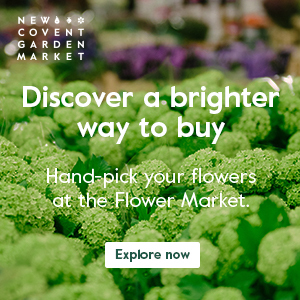 And when I started, there’s something I wished I’d known…and it’s the subject of this week’s Flowerona Tips. 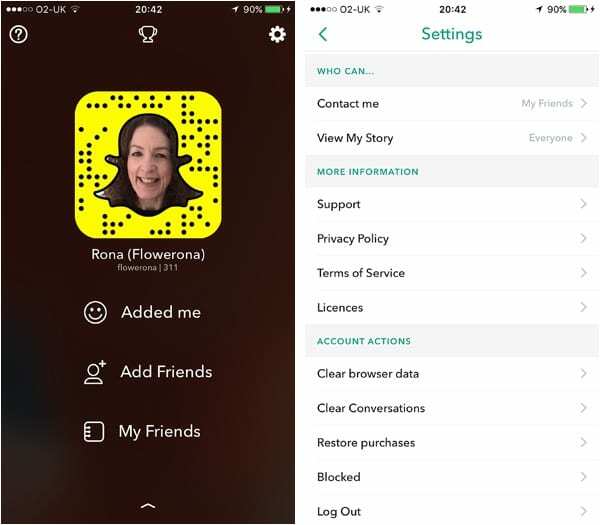 If you’re using Snapchat as a way to market your business, it’s best to set the ‘View My Story’ option to ‘Everyone’. Simply go to Settings, by pressing the cog in the top right hand corner, scroll down to the WHO CAN… options and select ‘Everyone’ for the ‘View My Story’ option. This means that you don’t have to add new followers for them to be able to follow your story. 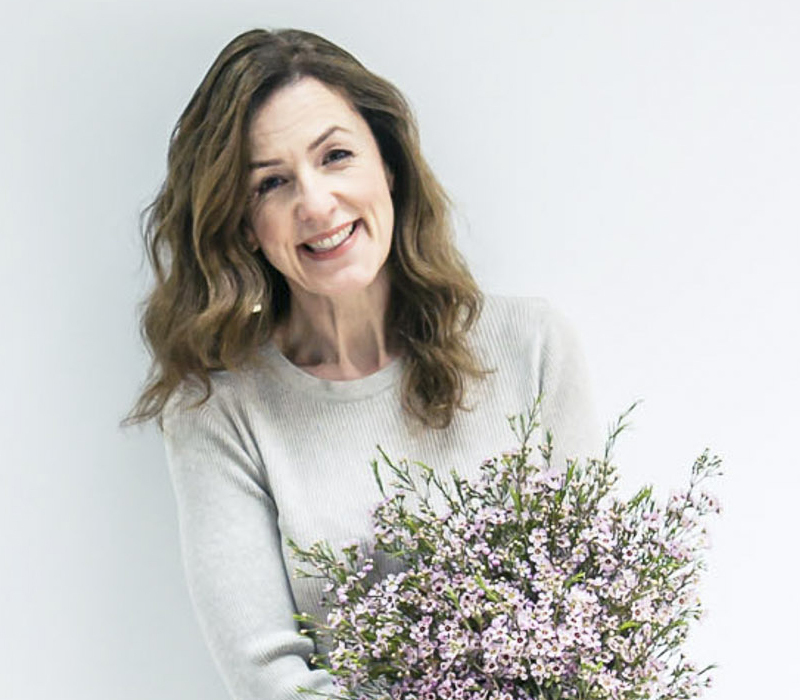 Just to let you know, I’ll be back on Flowerona on Friday, as I’ll be attending a Wedding Flower Course Retreat run by the Tallulah Rose Flower School today and tomorrow. And I’ll be sharing mini videos and photos from my time there on Snapchat.